In a warehouse or a factory setting, a forklift serves many purposes, but what matters most is the condition of the tires. The tires need to always be in the best condition, which should make a notable difference in just how the forklift should move around. Whether you own a four-wheeled or a three-wheeled Moffett, a gas, or an electric one, the tires must always meet the right safety standards that a warehouse needs for smooth forklift operations. 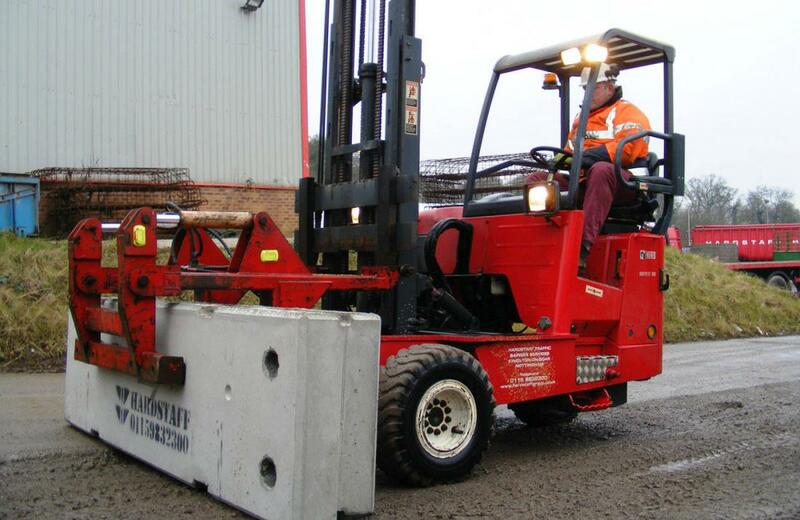 As expert dealers in used Moffett for sale, at Truck Forklifts, we would like to discuss some tips on how you can choose the best wheels for your Moffett. Read on below. What are the Tire Options? This is something that should involve some extra research on your part or consult us, but note that in general, the basics types are three, including polyurethane, pneumatic, and solid rubber tires. Note that pneumatic ones are the best ones for 4-wheel types of forklifts, simply because they require a larger area when it comes to turning around, unlike the zero radius machines that are suitable for narrow or tight spaces. On the other side, these types of tires are ideal because they accommodate to heavy load capacities, and they can also operate outdoors, all thanks to their comfort and durability, which makes them comfortable to drive. Since they are made out of thick rubber and have deep grooves, they serve as the best option that will provide the perfect grip. The solid rubber tire options do not have any air in them and they are suitable for lift trucks that carry lighter loads since they do not carry the rugged load. These have a less turning radius compared to pneumatic ones and they never deflate. However, pneumatic tires are the best ones for light duty work, and they are also suitable for electric lift trucks. They offer a better turning radius, and less maintenance when used indoors. Each one of these tire types delivers a different level of energy consumption and power use. Using the appropriate one made specifically for your forklift will reduce the fuel consumption significantly or increase it, depending on the consumption. It can also reduce the costs of maintenance. If you have an electric Moffett, the right kind of tire will always encourage a longer life of the batteries, as well as boost the production levels daily. In case your warehouse has a shiny, polished floor without any mark upon the surface, you can also find nonmarking tires, but note that their life expectancy will be lower. These are available in any of the three types mentioned above. Keep in mind that pneumatic tires are ideal for rugged outdoor use, and they take more rough use and need more maintenance. Matching the tire with your forklift will help to ensure they last longer. You just need to ensure that you keep some things in check. You shouldn’t forget to check the tire pressure regularly, use the right tire or forklift application. Store the tires in a secure area when they are not in use, and seek regular service from a nearby maintenance company. To ensure all the parts work well, you should take the lift truck for regular maintenance. For more tips, contact us today!